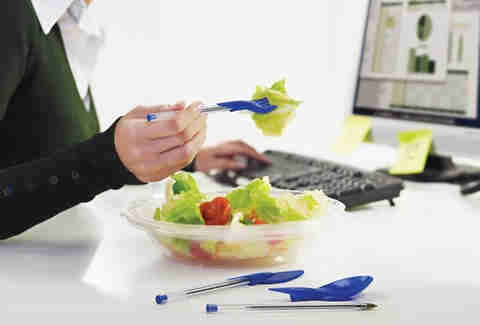 Because you already chew on your pen cap enough as it is, Dine Ink Pens has combined your basic ballpoint with a utensil set, saving you an extra trip to the office kitchen and thus allowing you to squeeze one extra cat video into your lunch break. 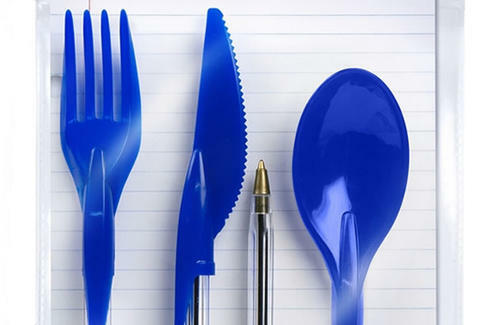 The Dine Ink Pen Utensil Set is hand wash only, but completely food safe. Snap up a pack and start bragging about your ability to slurp soup and doodle a highly realistic rendering of Heisenberg within seconds of each other.